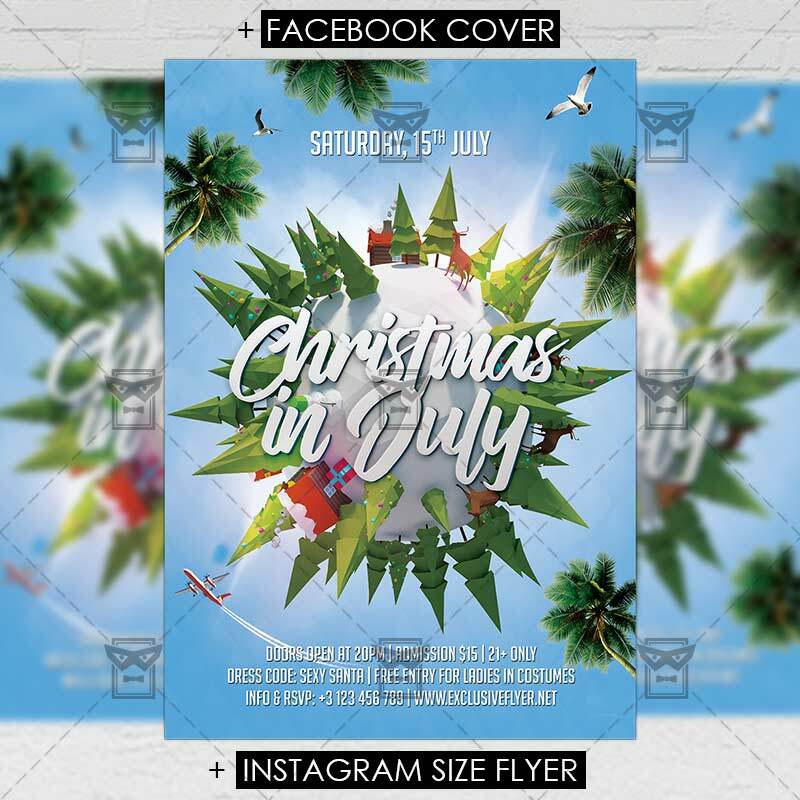 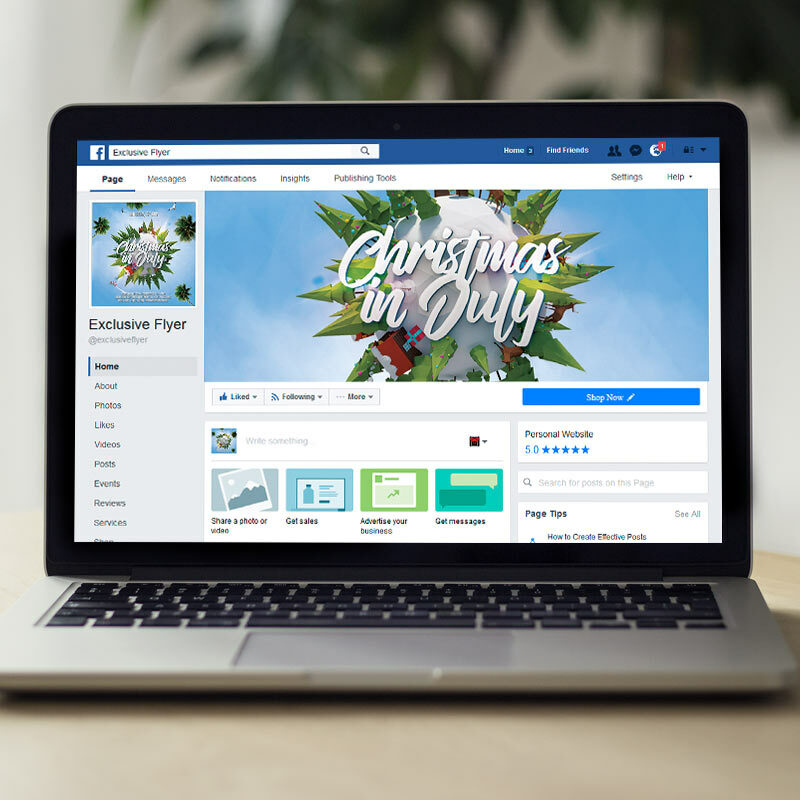 The Christmas in July is the exclusive Photoshop PSD flyer template designed by ExclusiveFlyer to promote your Christmas in July Party. 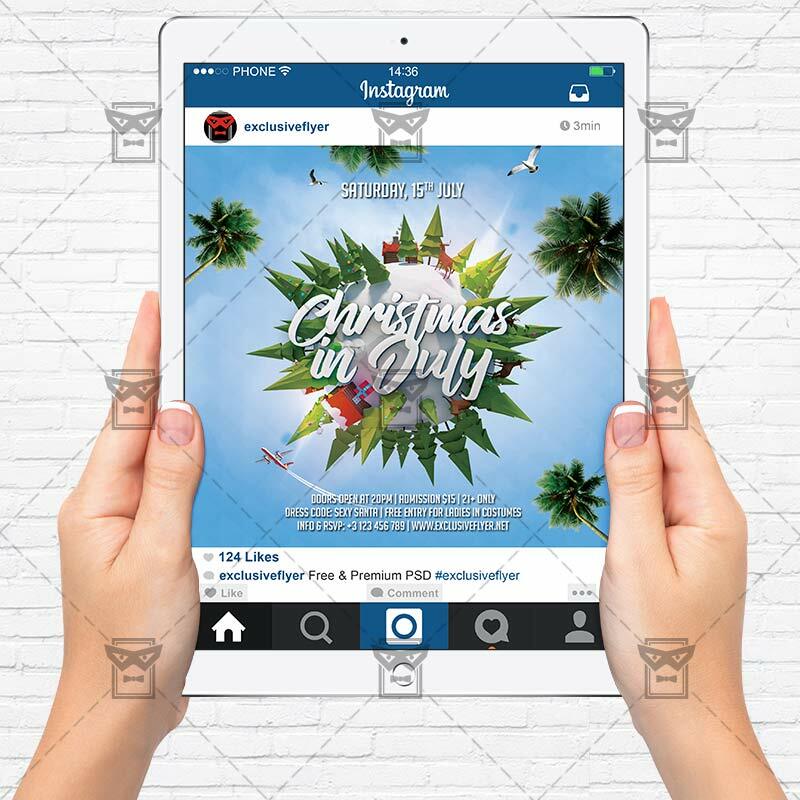 This is a modern, stylish flyer and just be used for Summer Fest, Summer Christmas, July Party, Beach Night etc. 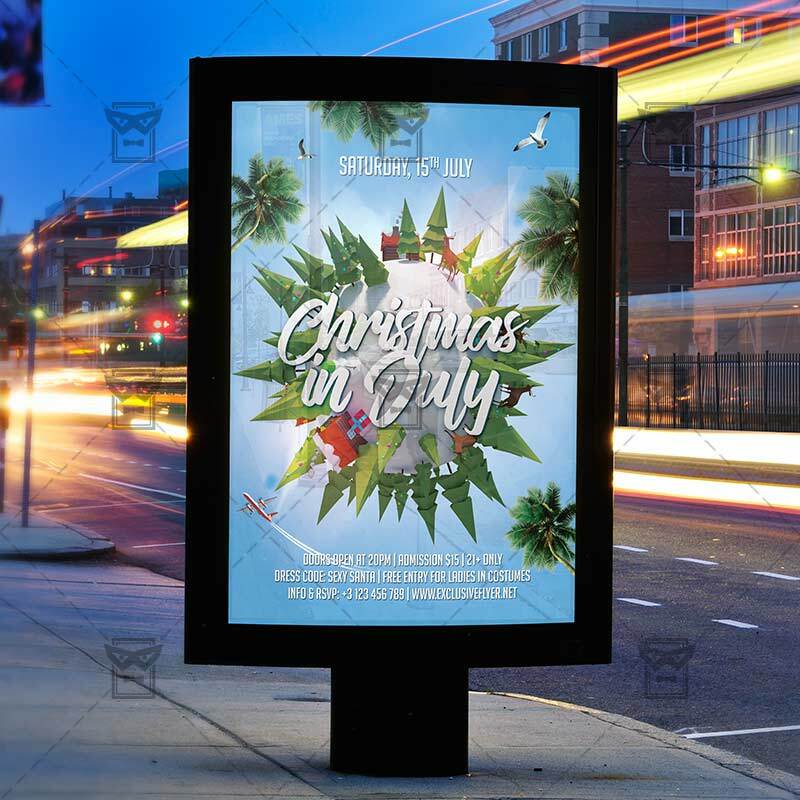 SKU: 0.1545. 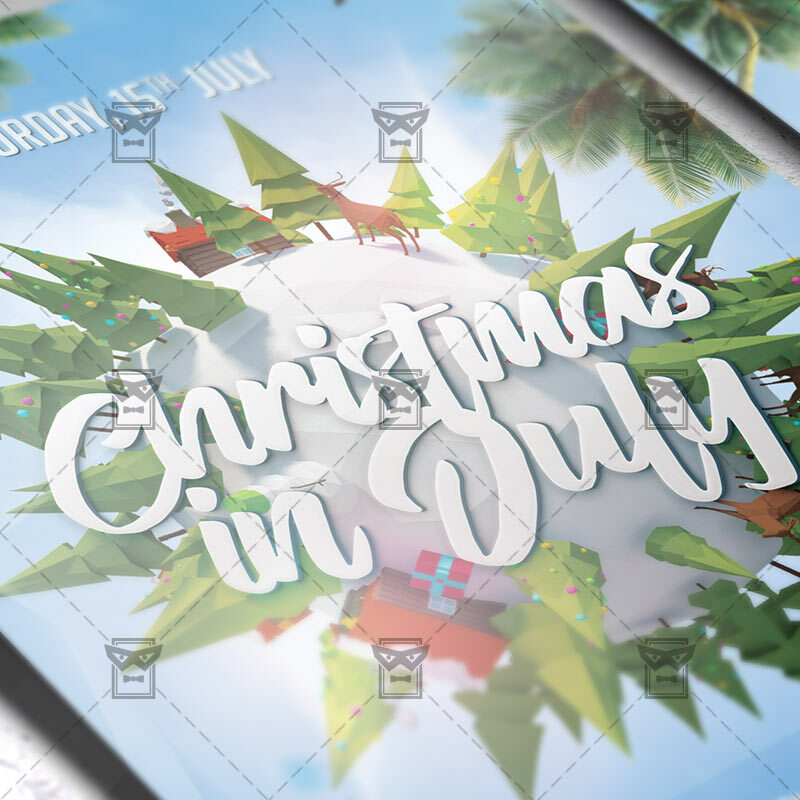 Categories: Christmas Flyers, Seasonal Flyers, Summer Flyers.